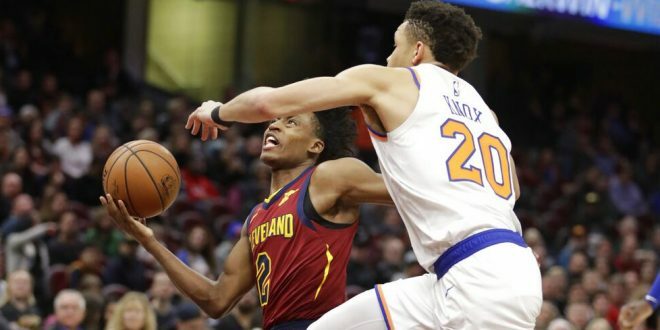 The New York Knicks reached a record low point in franchise history after falling in the last seconds to the Cleveland Cavaliers by a score of 107-104. 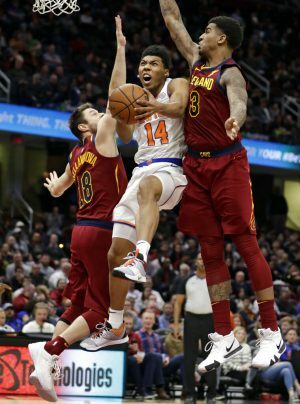 In the team’s 73 year history, the Knicks have done their fair share of losing, but never made it to a 17 game streak, until now. With the loss to the Cavs, the Knicks fall to last place in the Eastern Conference with a 10-46 record. 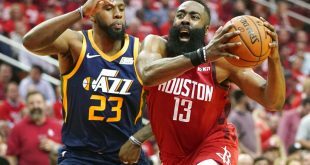 Their schedule does not let up either, as their next opponent is the Philadelphia 76ers, who are 36-20 on the season while having the fourth best record in the Eastern Conference. 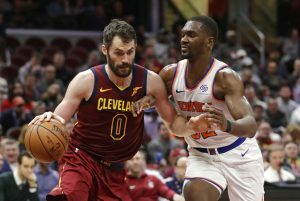 The Knicks were able to erase a 17 point deficit in the third quarter and had multiple chances to tie or take the lead before falling to the Cavs. 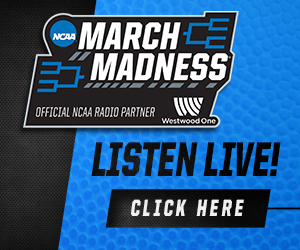 With a minute left, the Knicks even came within one as Luke Kornet made a long three off an assist from Kadeem Allen. However, this three would not be enough after Collin Sexton makes both of his free throws putting the Cavs ahead by three. 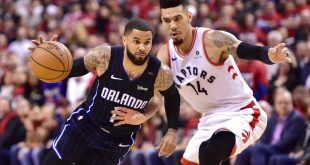 With only seconds left, the Knicks had two opportunities to tie the game and send it into overtime. Josh Jenkins, who only played nine minutes, had the first attempt of tying the game, but missed his three point jumper. 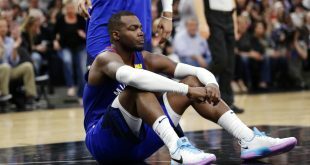 All hope was not lost yet though as Dennis Smith Jr. recovered the ball for the Knicks, only to miss his shot seconds later. The Knicks ended the game shooting almost 46% from the field while the Cavs only shot 40%. The scoring for the Knicks was led by Kadeem Allen who ended the game with 25 points. The next highest scorer for New York would be Kevin Knox who scored 13 points, which is his average over his last five games. The Cavs leading scorer was Collin Sexton who scored 20 points; Nik Stauskas and Larry Nance Jr. both chipped in with 15 points. 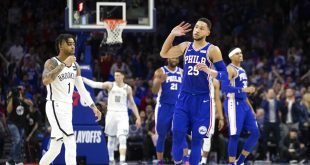 After playing Philly, the Knicks will face the Atlanta Hawks, a team they have beaten twice this season, in hopes of breaking their losing streak.